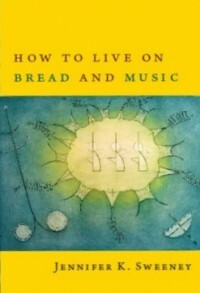 How to Live on Bread and Music, by Jennifer K. Sweeney, Perugia Press, Florence, Massachusetts, 2009, 91 pages, $16 paperback, www.perugiapress.com. and pull out the dull chords. quarter notes rising from the grain. Though mostly written as a compact list of commands, the poem inspires less a sense of certainty than one of mystery—and of divine play. Is living on bread and music itself a personal choice, a dare, an existential goal, or maybe a life sentence? It really could be any of these things. 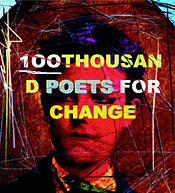 But each directive issues a clear invitation—to explore, to imagine, to jump right into the poem's fresh and startling element. Throughout How to Live on Bread and Music, which won the James Laughlin Award from the Academy of American Poets for the best second collection published in 2009, we find several other 'how-to' poems that contain as much questioning as command—including "How to Tune a Xylophone," "How to Uproot a Tree," and "How to Feed an Orchid." In "How to Make a Game of Waiting," Sweeney suggests, "Every night, ask until you can hear what replies." The answer to 'how to' for Sweeney seems to reside in tensile possibility and continual flux. Her surest mode of voice is one of query. who plays a harp without strings. Maybe you hear a song or maybe you don't. That is the choice we are always making. That "making" continues to ring on; music is both source and subject here. The poem is beautifully served by the taut lyric structure, delivering the effect of constant yet contained motion, not to mention an almost timeless feel. We could run across this musician in practically any era, or any place, and that final choice would be just as relevant and challenging. Many of the poems concern the power of sound and music to enter the body—to transform and transport it—and to harness our experience of time. And Sweeney brings to her subject the imaginative craftwork of a gifted lyric poet. She seems to delight in the crystalline nature of the contemporary lyric, exploring its dense, reflective topographies without burning anything down in the process. There is no melodrama in this book, either in tone or form, nor any linguistic or structural sleights-of-hand. What fuels the work is the scrupulous honesty and keen observations Sweeney brings to her inventions, and her kinesthetic command of that humblest and most demanding instrument—the poetic line. and you were just a child. Would that explain the river between you? But by the book's final section, memory is studded and trip-wired with philosophy. A swift-moving prose poem, "What Call," describes the speaker's childhood recollection of a freight train that "rumbled along the edge of town and how I let myself drift into that funneling. My family claimed I made the train up along with other memories no one had. Hard to know still, which world is more real, doubt or beauty?" And Sweeney, true to form, wisely lets this question and its mysteries stand. Megan Harlan's first book of poems, Mapmaking, won the John Ciardi Prize for Poetry and was published in 2010 by BkMk Press/University of Missouri-Kansas City. 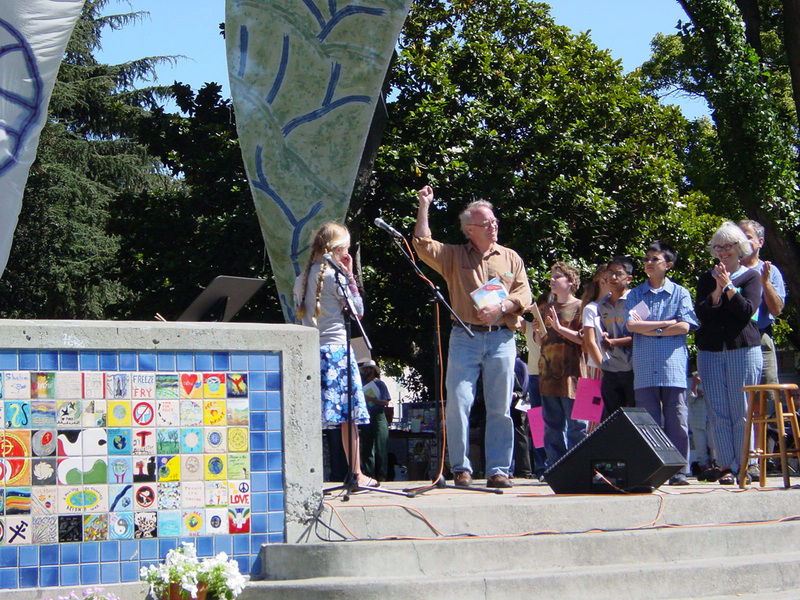 Her poems have appeared on the PBS Newshour's Poetry Series, Poetry Daily, and Verse Daily. She lives in Berkeley, California.